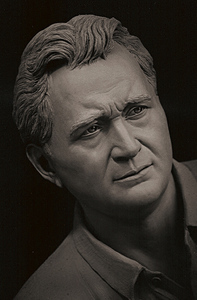 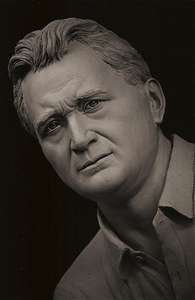 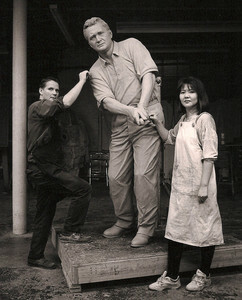 The seven foot clay sculpture of Ray Floyd is now a bronze sculpture located in the Augusta Georgia Airport. 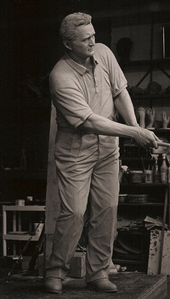 The sculpture greets people and golfers from all over the world who attend the Masters Tournament. 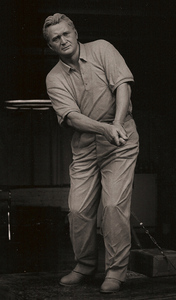 This pose is the chip shot that made golfer Ray Floyd famous.